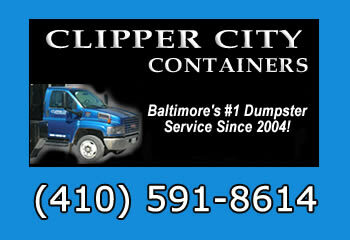 Request a quote from Clipper City Containers for your next debris hauling project. We offer affordable rates and prompt service for Dumpster Rental in Baltimore Maryland and surrounding cities. Call us at (410) 591-8614 or use the form below.